We are proud to announce that throughout 2017, Frank Key staff and customers have raised a massive £21,894.98 for wide range of organisations, charities and good causes. 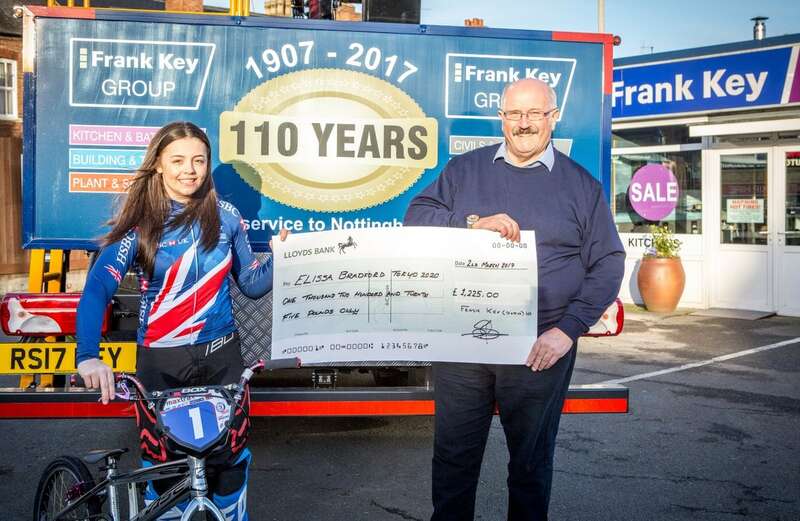 Frank Key’s reputation is not only built on the wide range of products and services we offer, but how we do business and the role we take in our local and national communities. Thank you to all our staff and customers for supporting these great causes in 2017.